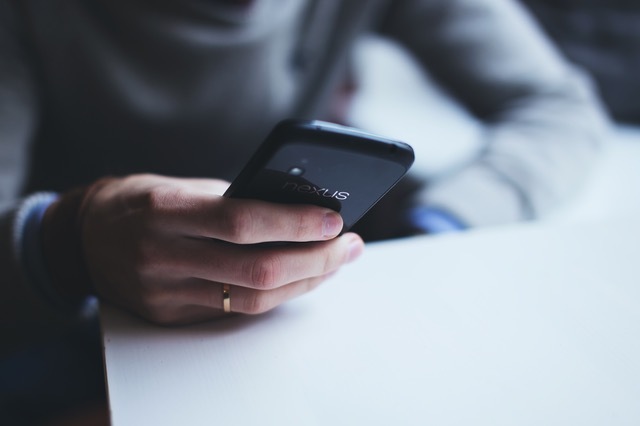 As cell phones have become omnipresent in our lives, many legal questions arise. We, as a society, are in constant use of our phones, from making phone calls, to shopping on the internet, to entertaining our children in the car. Cell phones are incredibly useful for a family to communicate and organize their days. However, we must be careful as to how we use cell phones when it comes to the law. In recent days, there have been many cases about the use of cell phone audio recordings being used in custody and divorce cases. Wiretapping laws are applicable at a Federal and State level. Pennsylvania is a two-party consent state (18 Pa.C.S.A. § 5703), meaning that you must have permission to record the other party before you can begin recording. Therefore, you cannot surreptitiously record your ex making inflammatory or incriminating statements, without their permission (which you are unlikely to obtain). In family law, many people present to their lawyers evidence that they have recorded on their cell phones. According to the Pennsylvania wiretapping law, § 5703, it is a third degree felony to intentionally intercept or disclose electronic communication. The argument that a cell phone “voice memo” recording did not constitute a violation of the Pennsylvania wiretapping laws was recently argued in the case of the Commonwealth vs. Smith (136 A.3d 170). In this case, the court held that the “defendant’s use of ‘voice memo’ app on his smartphone to surreptitiously record conversation with his supervisor constituted an interception ‘device’ under the Pennsylvania Wiretap Act.” This case went to the Superior Court of Pennsylvania because of the notion that a cell phone acting as a recorder was not the same as using a standard hand held voice recorder. This was not held by the court as they viewed the smart phone “memo” app to be the same as using a device such as a handheld voice recorder. Even more recently in August 2016, the case of Commonwealth vs. Smith was used to rule on a similar scenario in Commonwealth vs. Nein, with the same outcome. These recent court cases show that there is now precedent in Pennsylvania for not being able to use voice recordings, taken without permission, in family court. In summation, you cannot record a phone call, meeting, or conversation without the other party’s knowledge. Pennsylvania assumes that everyone has the right to assumed privacy in these type of encounters. As tempting as it may be to record your soon-to-be ex when he/she is being belligerent, rude, or simply stating a schedule of your child, it is illegal. Your efforts will be wasted because this type of evidence is not allowed in court. You would be better served to help to find actual evidence that would be allowed in court, such as authenticated text messages, emails, and letters.